WHITESNAKE was Founded in 1977 by David Coverdale who was from Deep Purple. 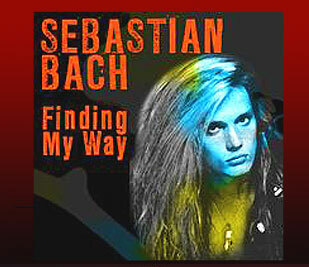 They had blues-rock influenced heavy metal and then later on took on a more commercial hard rock style. Their most well-known hit single “Here I Go Again” part of their,”Saints An’ Sinners” was released in 1982 and hit the Top 10 UK charts. 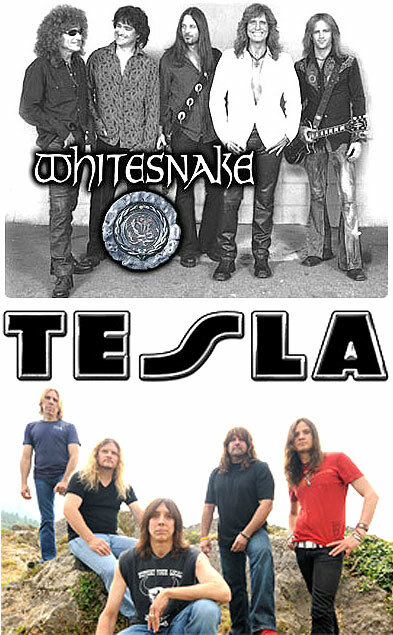 TESLA is a multi-platinum-selling rock band from Northern California known for their melodic songs and down to earth appeal. Thanks to their die-hard, loyal fan base and their younger generation offspring, TESLA continues to tour to sold-out crowds around the world.